We’re excited to see you and your family in our office. We treat patients of all ages, and we want you to achieve a beautiful, long-lasting smile. 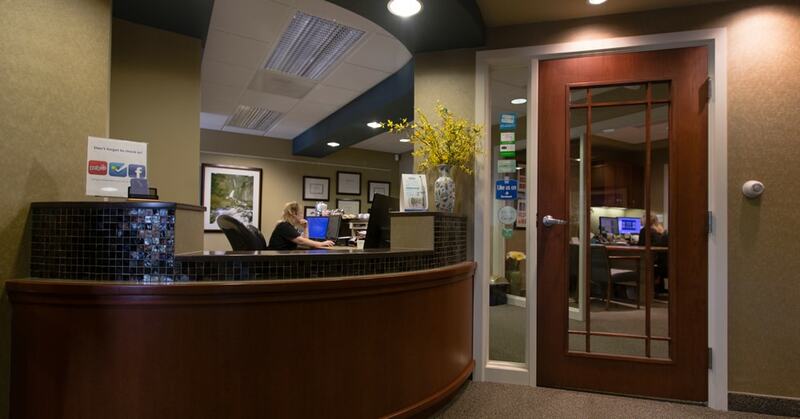 Sterling Heights residents and the community of Rochester Hills, Warren, Troy, and Birmingham can discover state-of-the-art dentistry by visiting Forever Young Dentistry. The office is conveniently located at 39242 Dequindre Rd., #106. You can schedule your appointment today by calling the office at 586-795-5678 or by filling out the form below. M, T, Th 7:30 a.m. to 5:30 p.m.
Wednesday 7:30 a.m. to 2:30 p.m.
Friday 7:30 a.m. to 12:30 p.m.
For any questions regarding our hours or making an appointment, contact us today. We want to see your family smile!